GULFPORT, FL, December 06, 2017 /24-7PressRelease/ — Stetson University College of Law in Gulfport, Florida, launched a Disaster Research Project during the fall semester to assist with a disaster relief hotline providing Floridians with legal services. Stetson Law students working with the project conduct legal research for attorney volunteers helping the victims of weather disasters through the hotline. Stetson students are helping with the relief effort while building relationships with legal practitioners. 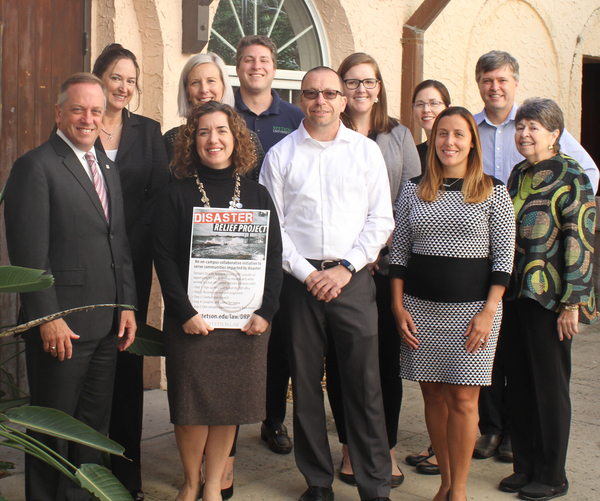 Stetson Law’s Disaster Research Project pairs law students with attorney research projects so that attorneys can maximize the number of people they can help. Stetson created a web portal that pro bono attorneys can use to request research assistance from its law students.